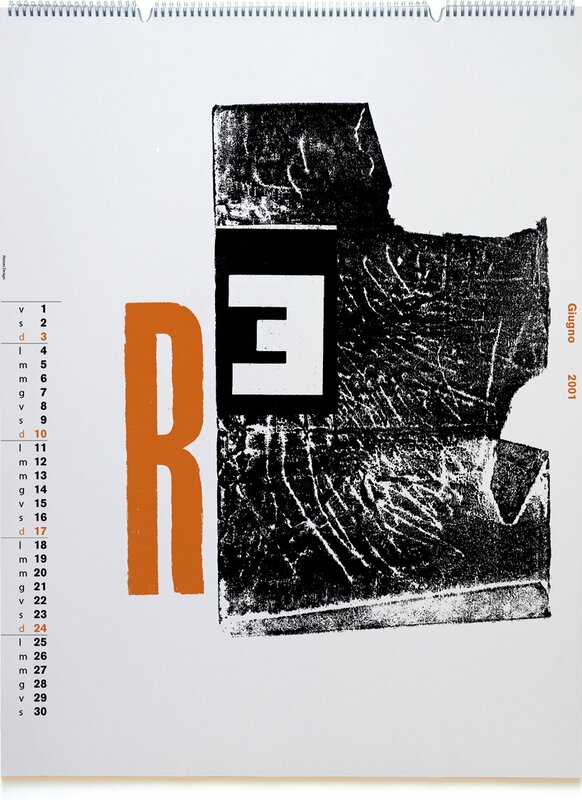 Moved by the, only human, desire to be remembered at least twelve times a year, Felix Humm produced his calendars. Although once a year will suffice to start a relationship with a new customer. The decisive moment that turns any ordinary day into a date to remember. 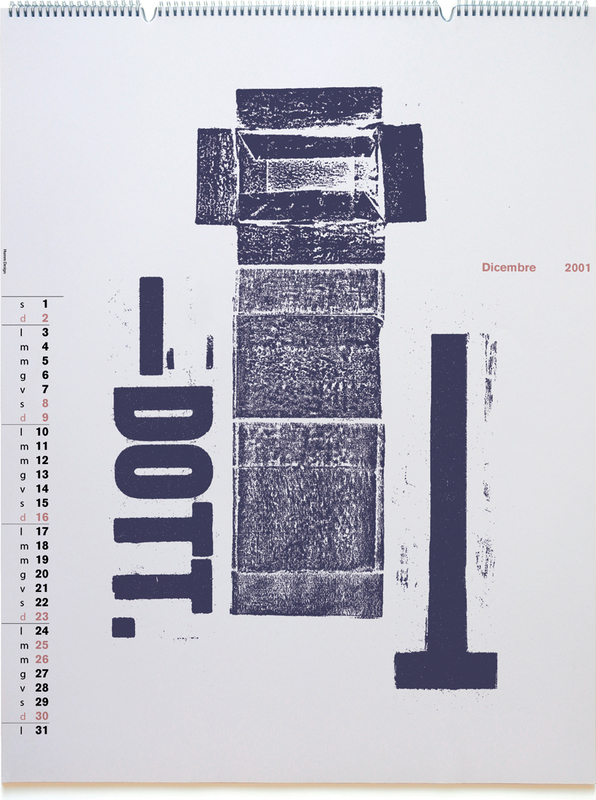 All calendars are printed by Grafiche Boffi Giussano. 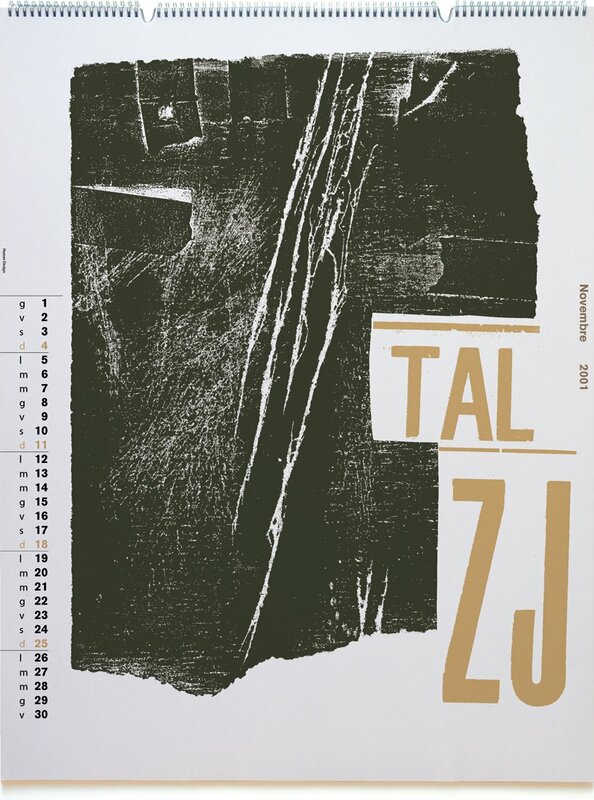 The calendar and the weekly agenda were developed in a workshop of ’Graphic Design’ in the second year of Visual Communication at the SUPSI, University of applied sciences of southern switzerland in Lugano.